There has been a tectonic shift in how luxury golf brands are perceived in the last couple of years, and it has led to a burgeoning market space. Seen previously as purely the playthings of the mega rich, there are a variety of brands occupying the space at the top end of the price scale in golf, and some have been there for a while. The question is why the upturn? 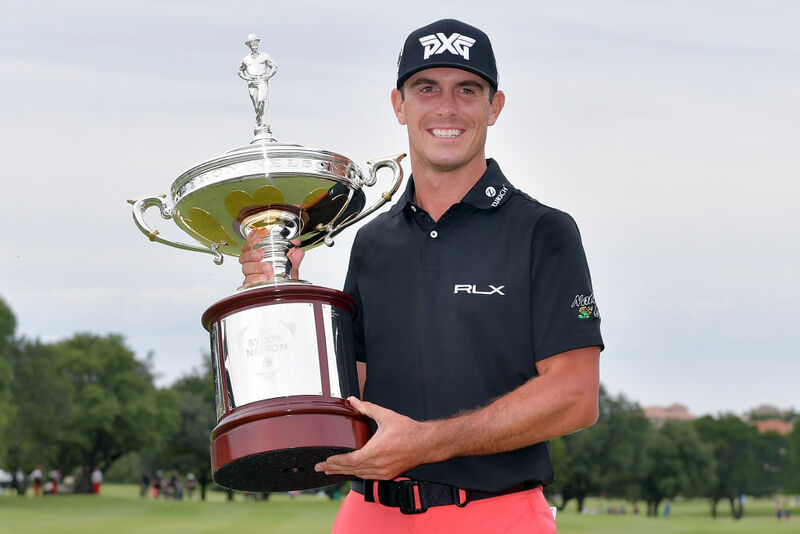 The entry of Parsons Extreme Golf (PXG) has been crucial in changing perceptions. The key is the extreme performance offered by the brand, birthed in just 2014, which began to convince avid golfers shelling out a heap of extra cash was worth the investment because it was equating to more performance. It was also the first luxury brand to get a serious presence on Tour, and did a solid job in marketing itself generally. Suddenly, paying over £2,000 for a set of irons wasn’t just for flash golfers with more money than sense – now it was just for the minted player that was happy to spend a small fortune to get the best on offer. Golfers are believing that these brands at the top table offer something better. And the major brands took notice – Callaway’s Epic irons are at around £1,500, and Titleist have released concept irons at eye watering price points. And it would be surprising not to see more of the well known brands moving into the space – there’s clearly money to be made. Why do the clubs cost so much? Generally, the materials used in producing the clubs are expensive, and the process is long and laborious – so again, expensive. Started by golf nut Bob Parsons – who once spent over $350,000 on golf equipment in a year…and thought he could do a better job! – the brand has enjoyed a remarkable rise in the last couple of years. The company went out and poached some of the most renowned designers in the business, tasking them with making the best clubs on the planet. The results were remarkable. The 0311 and 0311T irons (standing for Tour) are accompanied by the game improvement 0311 XF. 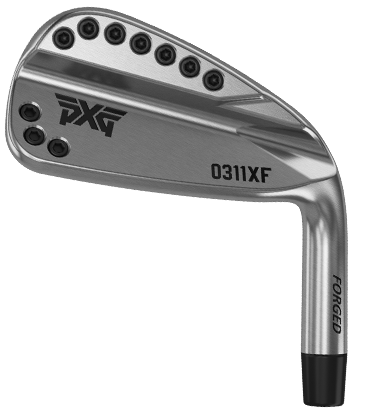 The range employs an ultra thin face, accompanied by a Thermoplastic Elastomer insert and perimeter weighting to make some seriously forgiving irons. Forged from S25C mild carbon steel, they offer a remarkable feel. We’ve hit nothing like them in golf. Ever. Three drivers are on offer at around $650– the 0811X and LCX, 0811XF and 0811 – utilising carbon crowns, honeycomb inserts, complex weight systems, and a variety of head shapes an sizes depending on required spin and forgiveness levels. There’s a forged wedge that will tip the scale at $800 available only in Bob Parson's specs, and putters are around $600. Head to the PXG website for more.